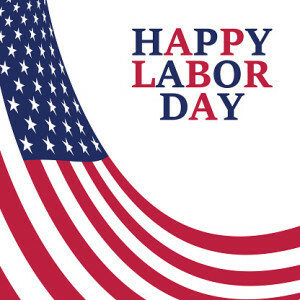 MNPEA wishes all of you a Happy Labor Day. For those of you working to make sure the rest of us are safe, a special thank you. Remember, you and your spouse have on and off duty MNPEA Legal protection should you need it!